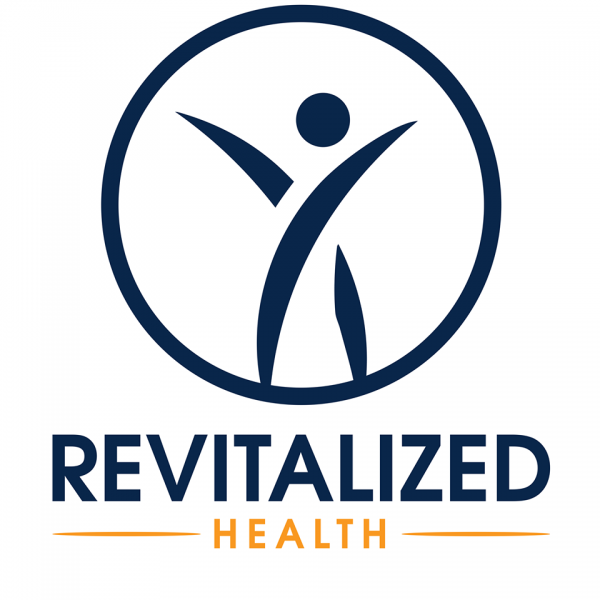 We will be hosting a representative from Revitalized Health, LLC in Littleton, an office that specializes in health services including hormone replacement therapy, BioTE, & Botox. Hormones are responsible for everything from your energy and mood levels to weight loss/gain to your libido. You no longer need to normalize the tired and worn out feelings you've been experiencing. Let us answer questions you have about healthy aging and hormone replacement therapy. Come learn your options and see if you would benefit from this sort of treatment. Personnel will be on hand to kick off the process for you if you're interested!